A wonderful trio performance for our cocktail party. Extremely talented musicians that our guests truly enjoyed. Beautiful performance, will definitely book again for future engagements ! Pasha played at my fathers funeral. He did an exceptional job, polite, on time, well dressed and most importantly played an exceptionally. Will use him again on other events. Pasha coordinated with me weeks in advance and checked in multiple times to make sure his timing for our event was all set up. His playing was excellent and made a special moment perfect for me and my now fiance. I highly recommend a Pasha for any role you are pondering. Pasha was a delight to work with. He showed up on time for rehearsals and the gig, was well-prepared, and was even willing to play a few handbells for our Easter service! I'm so glad I met Pasha through Gigsalad. I will hire him again. I highly recommend Pasha for any occasions. Thank you Pasha! It was a wonderful service for my birthday. 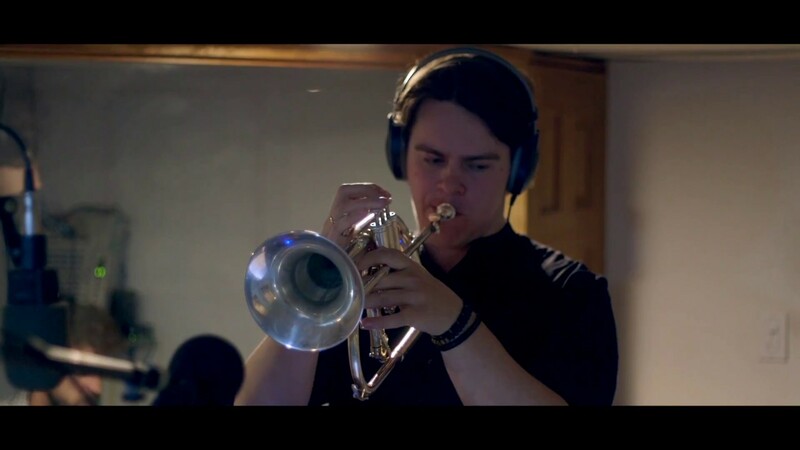 Pasha is a very good trumpeter with beautifull tone. Looking forward to hire him again! 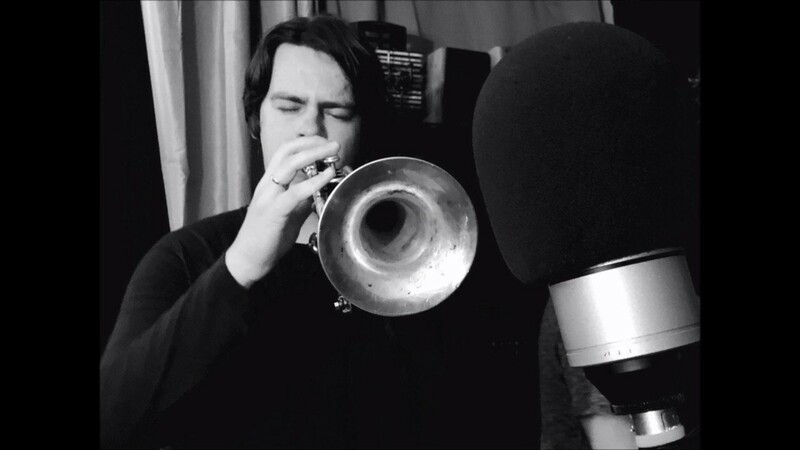 Pasha Karchevsky is a rising-star jazz trumpeter, composer and educator. Austin Winds and Reunion Blues artist. Pasha won many prestigious international competitions and performed at major venues and jazz festivals around the world. Over the past 10 years of his professional career, Pasha shared the stage with a number of top-tier artists such as Mireille Mathieu, Wynton Marsalis, Bob Mintzer, Conrad Herwig, Terence Blanchard, Allan Harris, Igor Butman and Alex Sipiagin among others. In 2015 Pasha published his first book “12 Jazz Trumpet Transcriptions”. Pasha was born in Novokuznetsk, Russia in 1989. His father was a driver, mother is a dispatcher. None in his family was interested in music. 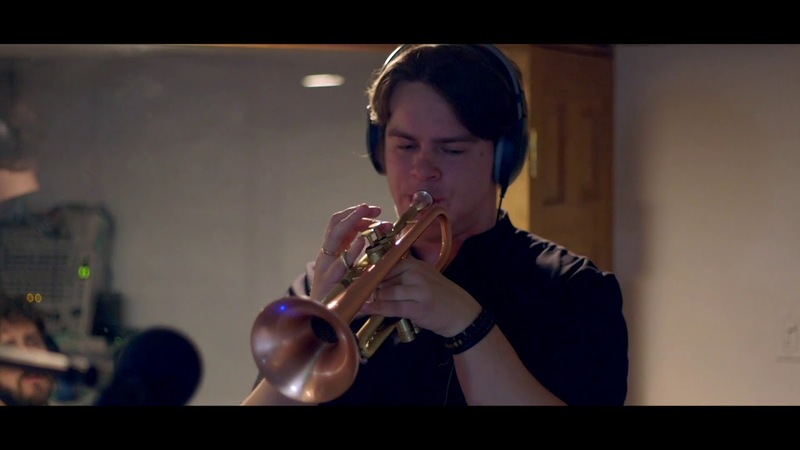 Just out of the blue at age of fifteen Pasha picked up his first trumpet, he fell in love with this instrument at once and no matter what Pasha made a decision to continue his life as a musician. When he was 17, he enrolled to Novosibirsk Musical College named after Murov where he met his first teacher and mentor Vladimir Lobanov. While studying in Novosibirsk Pasha participated International Competition of Young Jazz Performers 2009. He took grand-prix. In 2010 Pasha graduated with honors from that college and went to Moscow for audition at Russian Academy of Music named after Gnesin. After successful audition Pasha was accepted to attend the Academy. From 2010-2014 Pasha was a soloist of «Academic Band» led by the People’s Artist of Russia Anatoly Kroll and «Big Jazz Orchestra» led by trumpeter Peter Vostokov. During that time Pasha took part in many festivals in Moscow and other Russian cities with these bands. In December 2014 Pasha took part in the international competition “Gnesin Jazz”. He became a winner at once in 4 nominations: “The best instrumentalist”; “The best original composition”; “The best ensemble” and “The best arrangement of the jazz standard”. On April 30, 2015 Anatoly Kroll invited Alexander Oseichuck’s ensemble to the concert devoted to Day of Jazz. The leader of ensemble was Pasha Karchevsky, performed original composition. The composition “Road from” which was written by Pasha was announced by radio Jazz for the Day of Jazz in Moscow. In June, 2015 Pasha Karchevsky published his first book “12 Jazz Trumpet Transcriptions”. The book received excellent comments. Pasha became the first man in Russia who published a book for jazz trumpet. The largest jazz magazine in Russia “Jazz.ru” published an interview about this book. In the fall 2014 Igor Butman made the special program “Future of the Jazz” on which he presented new jazz generation from the different countries: Pasha Karchevsky (Russia), Azat Bayazitov (Tatarstan), Polina Zizak (Russia), Russel Hall(USA), Evan Sherman(USA). At the concert in Tchaikovsky’s Hall Pasha showed himself as an outstanding composer with extraordinary musical ability. In 2013-2015 Pasha was a member of the worldwide famous Jazz band “The Moscow State Jazz Orchestra” consisting of outstanding Russian jazz musicians led by Igor Butman. In 1999, Igor Butman founded the Moscow Jazz Orchestra and since then it has quickly become the hottest ensemble of its kind in Russia around the World. Throughout his collaboration Pasha had (throughout all collaboration with this orchestra) tour across countries and continents in Europe, the United Kingdom, the United States, the Far East, Russia and elsewhere. 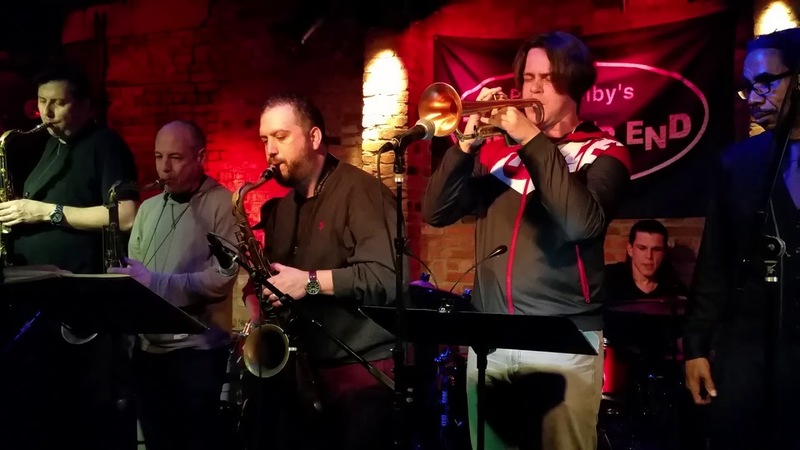 Since 2015 Pasha Karchevsky and his family have lived in New York where Pasha collaborates with many well-known musicians and bands such as David Berger Big Band, Eddie Allen Big Band, Art Lillard Big band and sextet, Ska Jazz Orchestra, J.Chardavoine Band, Revolutionary Council Afrobeat, Krohma Band, Ron Wilkins Big Band, Bump City Band, Boris Kozlov, Alex Sipiagin, Andrew Atkinson, Valery Ponomarev, Peter Brainin, Patrick Cornelious, Vitaly Golovnev, John Scarpulla, Don Harris, Dave Anderson, Max Pokrovsky and many more.